There are some culture which unique in Japan. Today I am going to introduce about fake food culture. Have you ever watched exquisite fake food sample? It looks like completely similar to the real one. You can watch the perfection of the imitation in everywhere such as restaurants and cafés in Japan. 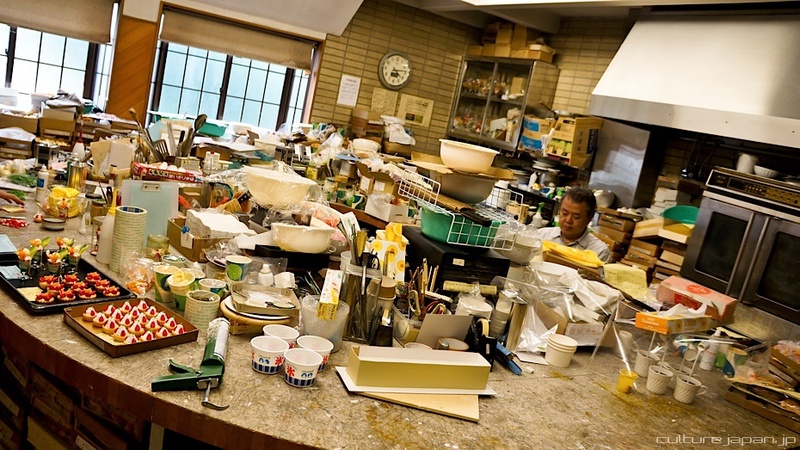 The beginning of displaying the fake food in restaurants was unclear, however, it seems to starts around the end of Meiji period to the early Showa period. This culture had risen in the popularization of restaurants in department store. 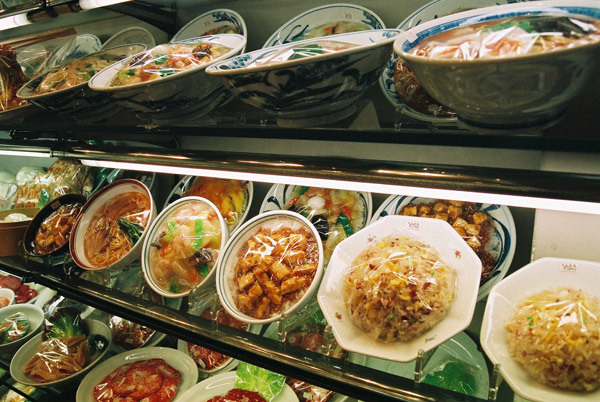 Fake foods was very useful for customers to know unfamiliar food which were delivered from Western food, so it became to the popular in every restaurants in Japan. The other role of fake food was generalization of popular food from city to country side. Today, there are many other way to know the food culture such as SNS. Why does this food culture continues? There must be at least three reasons. First, it is still powerful way to tell the menu contents to foreigners who cannot understand Japanese. 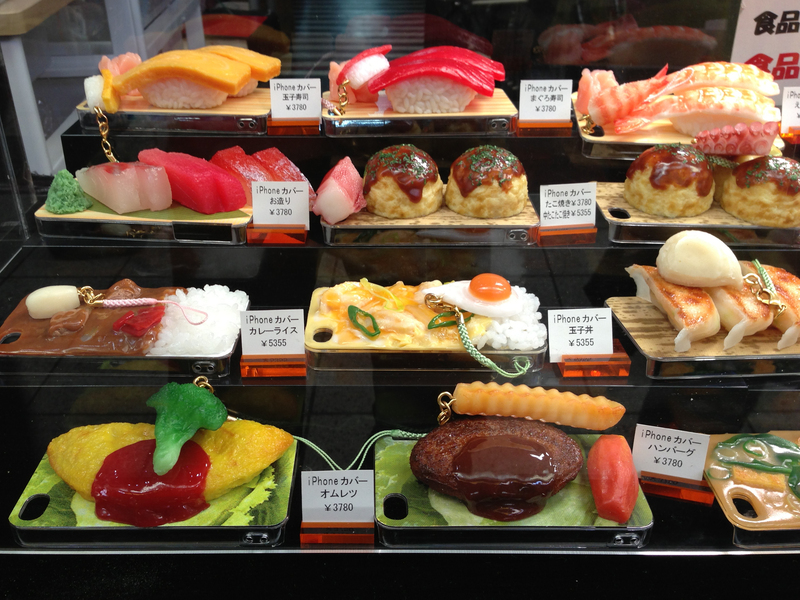 Most of restaurants display fake foods, so if you has anxious in your Japanese communication skills you might not feel any inconvenience with help by the fake food displays. Second, fake food strongly attract customers to order the menu. And the other reason is that it has already became the “culture” in Japan. On the evidence, there are souvenir shops which deal accessories of fake food. If you like fake food, I recommend you to go to the Asakusa area, there are the most famous fake food shops and these shops has variety of the unique accessories of fake food such as USB, necklace, and mascot! ← The exciting spots to visit in summer!